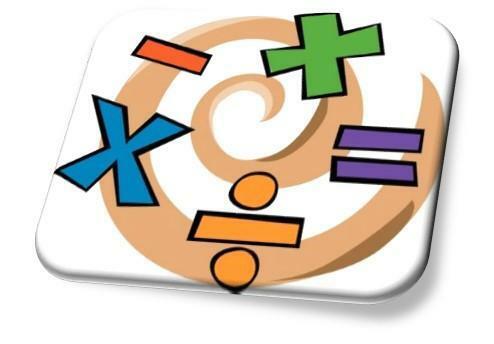 The principal focus of mathematics through primary education at is to provide children with a secure and sound base of mathematical skills, knowledge and understanding. The overarching aims of the national curriculum and the 2014 programmes of study are to develop fluency, reasoning and problem solving skills across all strands of mathematics – from fractional thinking through to shape and space, measure, statistics and pure calculation. 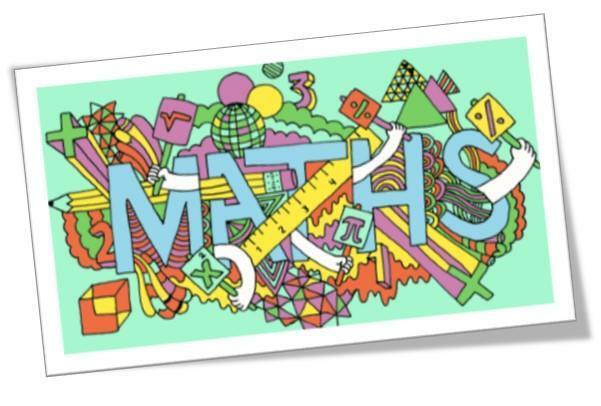 All children at North Lakes School follow the 2014 mathematics programme of study; they are supported through a variety of approaches, technologies and materials to help make their maths learning fun, engaging and challenging. There is a daily maths lessons for all children, as well as opportunities to access an online resource, Sumdog. Every child has a personal log in and is able to rehearse key maths skills in an exciting and engaging series of online games, competitions and challenges both in school and at home. All children are carefully tracked in their learning and progress in monitored. Termly targets are set in all classes and a range of interventions can be offered along the way to keep learners on track and engaged. 2017-18 is an exciting year at North Lakes as teachers begin to develop a mastery curriculum in mathematics. We are very fortunate to have two teachers working as part of a local maths hub connected to a collaborative national network coordinated by the National Centre for Excellence in the Teaching of Mathematics (NCETM) The aim of this professional network, is to develop and spread excellent practice, for the benefit of all pupils and students. Currently at North lakes, Year 5 students participate in this mastery approach. Most units of learning will feature the Concrete, Pictoral and Abstract approach (CPA); a highly effective approach to maths based on research evidence. There is a rolling programme to introduce the mastery approach to further year groups in the coming years. The children in Years 3 and 4 continue to be ability set for their daily maths session and engage in aspects of mastery from time to time. Year 6 pupils work in a mixed ability class to develop their understanding of place value and work with increasingly large numbers. By the end of Year 6, children are expected to be fluent with all operations and working confidently with fractions, decimals and percentages. In addition they will have a secure understanding of the basics of geometry and algebra. Teaching maths for mastery is a transformational approach to maths teaching, which stems from high performing Asian nations such as Singapore. When taught to master maths, children develop their mathematical fluency without resorting to rote learning and are able to solve non-routine maths problems without having to memorise procedures. The Penrith Hub Calculation Policy is in draft and will soon be taken to governors for approval for the mastery curriculum.